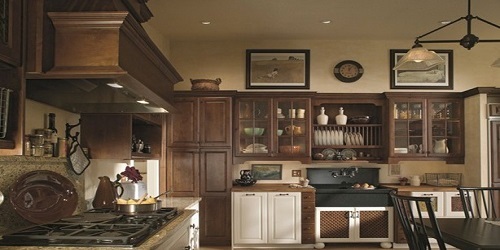 Vision Kitchen & Bath LLC is a dealer of FERMA. Their products are of a high quality for the customer satisfaction. They want to help you make the right decisions for your home to ensure your satisfaction for years to come. Anything you can walk on, they can provide and /or install.